What to Know About Somerset? 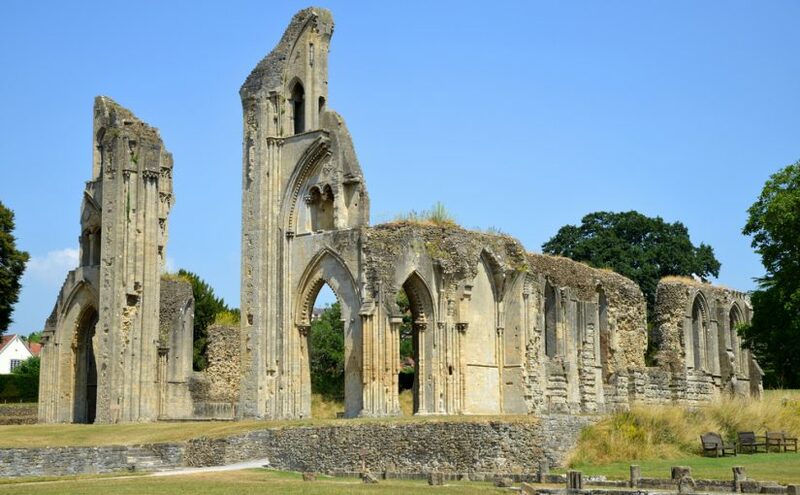 Somerset is home to a number of landmarks that tourists and locals love to visit. If you already have Somerset in your sights, here are some of the top landmarks in the area that would sure to make your trip a memorable and educational one. If you believe in myths and folklore then Glastonbury Tor is where you can find Gwyn ap Nud. This is the King of Fairies as well as the Underworld. The Tor is also believed to the where fairy folk resides. However, later on, monks started to take refuge at the top and followed by the construction of a chapel sometime in the 1100s named St Michael de Torre. After the powerful 1275 earthquake, the chapel was rebuilt with the tower as the only remaining remnant of the original chapel. 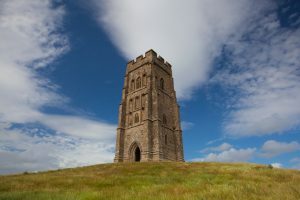 At present, the repaired tower is under the National Trust where it has become a big tourist attraction. Located between Glastonbury Tor and Chalice Hill, the well is at the Vale of Avalon and believed to be the most ancient and oldest of wells in all of Britain. Enclosed in a beautiful garden of orchards, it has now been converted into a sanctuary. People visit the place believing the waters of the well is able to provide healing. People have been trekking to the well to find healing as well as solace and even inspiration. You can also find a program at night at the Chalice Well that includes poetry and even music. This natural-forming pier provides you a stunning view of some of the most dramatic cliffs you will ever see. 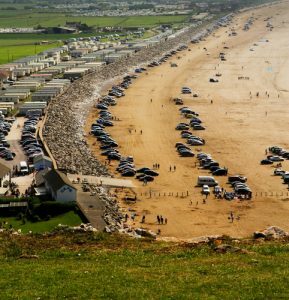 If you are simply looking for a great place in Somerset to visit during the day, Brean Down is should be on your list. The relaxing atmosphere that the beach provides can be a day full of sand castles for the kids and sunbathing for the parents. The Down is about 07 meters high and provides you a spectacular view of the Bristol Channel. Built as a symbol of wealth, craftsmanship and even ambition in the early times, it now stands as a towering wall of beauty and wonder. The Elizabethan Renaissance architecture was commissioned by Sir Edward Phelips which was constructed in 1601. He was the person responsible for the design as well as the finances to put up the house. Inside the Montacute House, the National Portrait Gallery loaned some items to display at the Long Gallery. The longest known gallery in England that features Elizabethan and Tudor portraits. One of the highlights of the house is the garden that envelops the property and fills the inside with lovely scent. This scent is a great complement as you take in the history of the place and learn about the past.